Archive for the ‘National Day of Prayer’ Category. The annual National Day of Prayer is a wonder time to pause and remember to be grateful for our great country and to lift it up in prayer. *A favorite idea I ran across is the Prayer balloon Launch Kit. Click here. This would be so much fun for families or church groups! 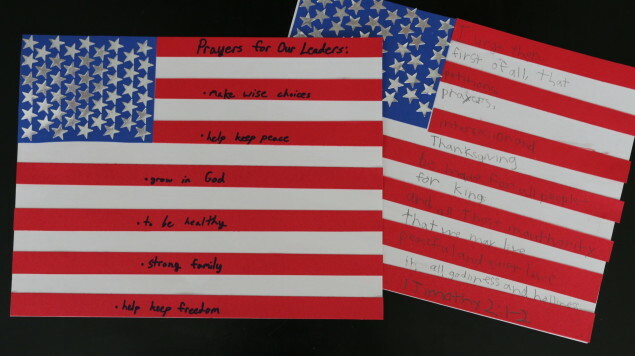 Make your own version by grabbing a few helium balloons at the grocery store, writing your family prayers for America on homemade tags to attach to the balloons, and launching them from your home! 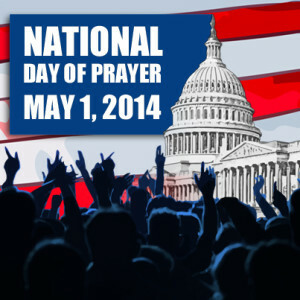 2014 National Day of Prayer Theme: One Voice, United in Prayer.